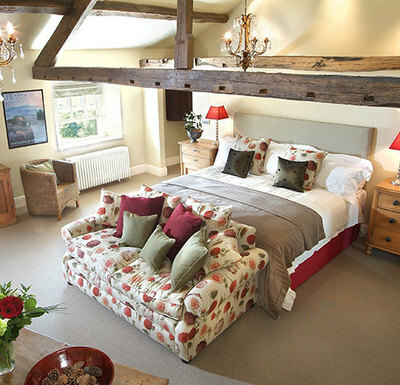 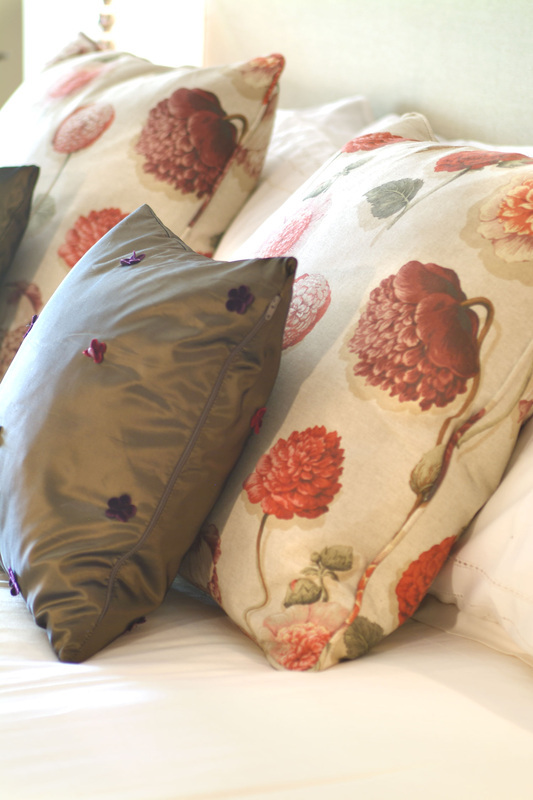 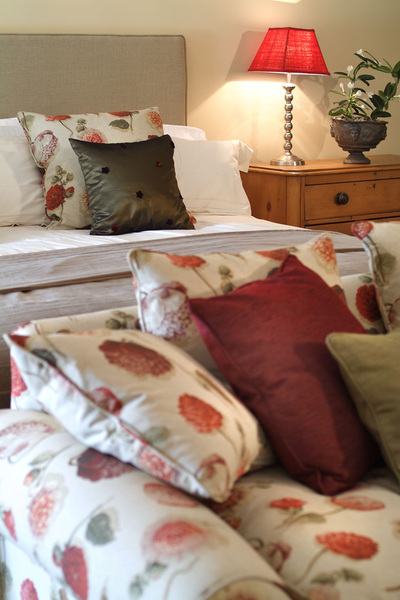 Occupying the entire third floor of the Inn, Noble is our highest grade room and a very special place to stay. 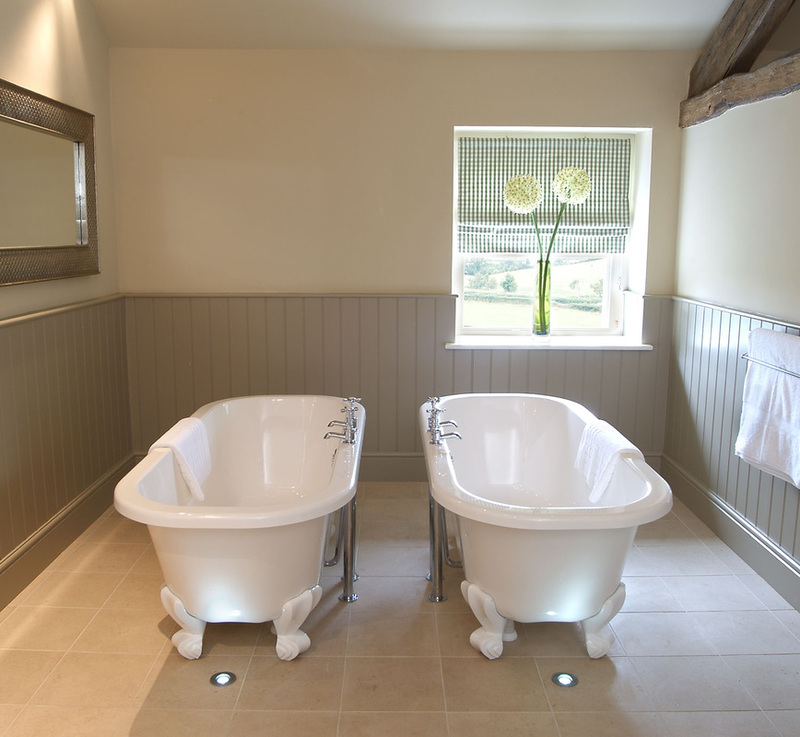 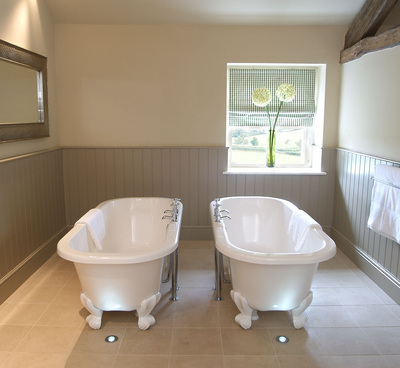 This beautiful room looks out onto the rolling hills of the Lyth Valley and features a super king sized bed, a wall mounted flat screen television, themed lighting and a bathroom with twin roll topped baths. 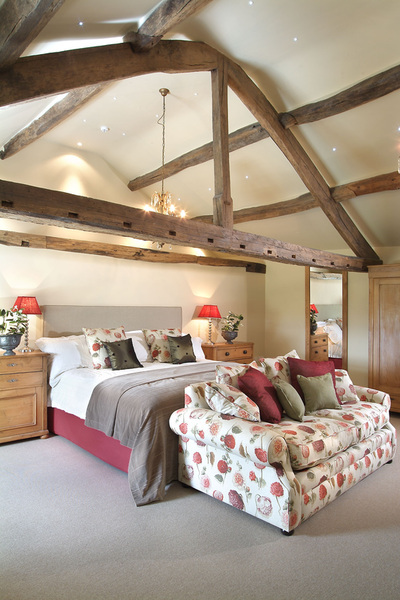 This room is perfect for a special occasion, or for those looking to really treat themselves.